Our own Katie Brewster and Eric Shoemaker will be presenting. 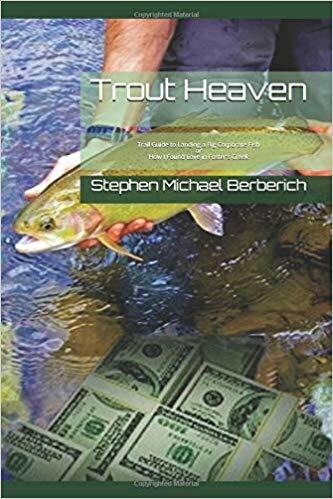 The Charles County Chapter of the Maryland Writers' Association meets at 7pm on the third Wednesday of every month (except August and December) at the Christ Church in La Plata. The address is 112 Charles Street, La Plata MD 20646. 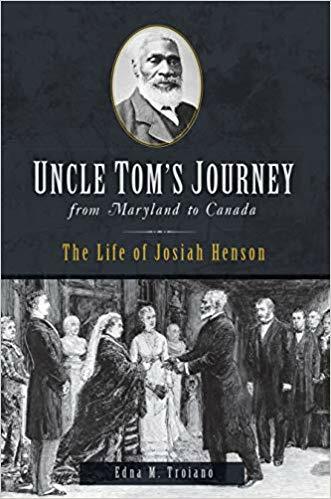 Edna published Uncle Tom's Journey from Maryland to Canada: The Life of Josiah Henson (American Heritage) on January 21st, 2019. 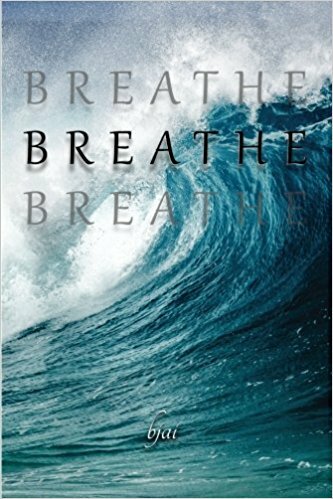 Brenda published Breathe in April 2018 with J2B Publishing. Lew published The Eagle and the Dragon in February 2017 and is now working on the sequel. 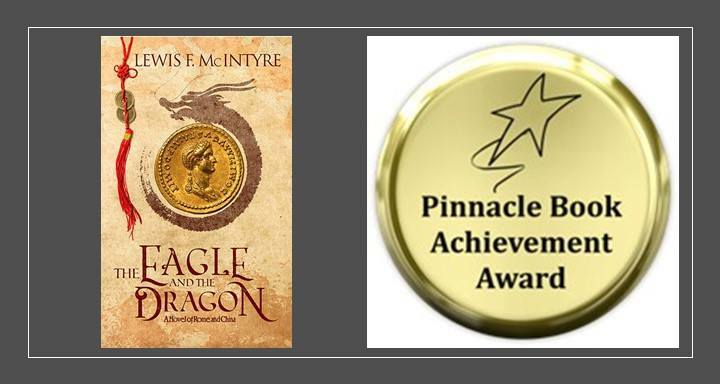 The Eagle and the Dragon won the Pinnacle Book Achievement Award in Historical Fiction. Karen published Ruby in July 2018. 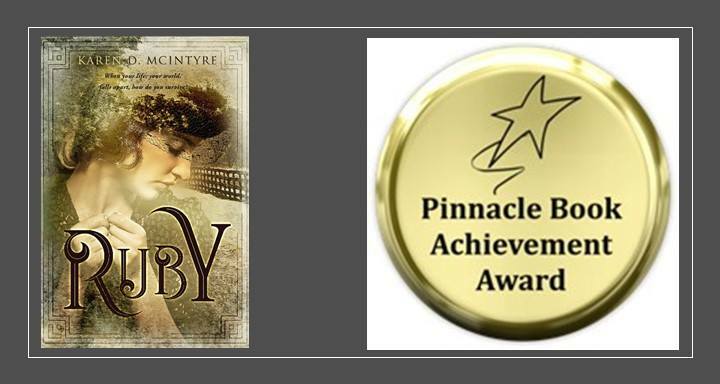 Ruby won the Pinnacle Book Achievement Award in Women's Interest. 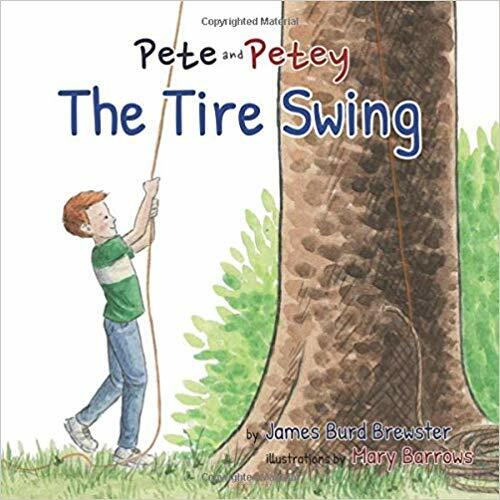 Jim started a new series of books for children and published Pete and Petey - The Tire Swing on November 28th, 2018. We found a game that helps you right, it's called Writers Bloxx. 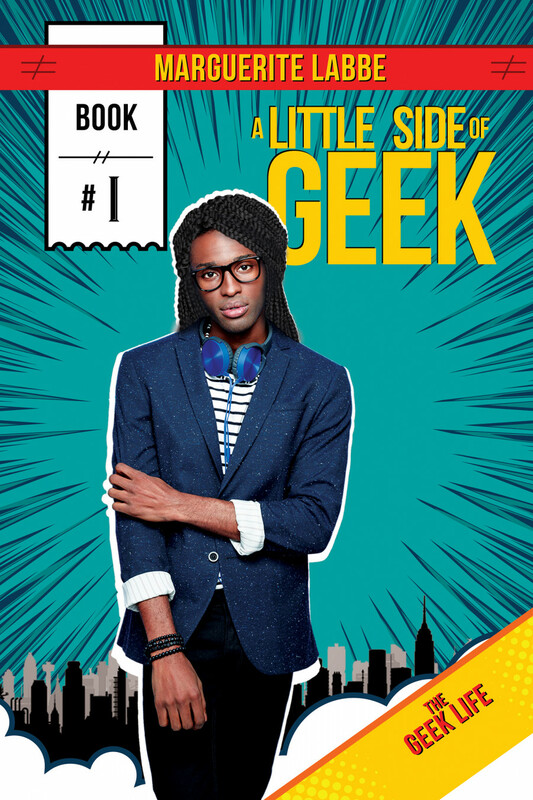 You roll the die and it gives you Genre, Event, Time, Object, Location, and Character. With the use of these six things, you have six minutes to write a story with as many things included as you can. We first played as a group at the Holiday Party and now we play at the end of every meeting!